When you think about Hawaii, you probably picture white sands, beautiful water, leis, grass skirts and ultimate relaxation – and you wouldn’t be wrong! For many people, Hawaii is on the travel bucket list, although planning the perfect Hawaiian vacation can feel a little overwhelming. Here is everything you need to know about planning your adventure! It’s not enough to simply say you want to go to Hawaii, as there are four main islands that make up Hawaii and they are all slightly different. Oahu is the most tourist focussed as it is where you will find Honolulu, Pearl Harbor, Waikiki and the famous north shore, so if you want to see the recognizable parts of Hawaii, this is the island for you. 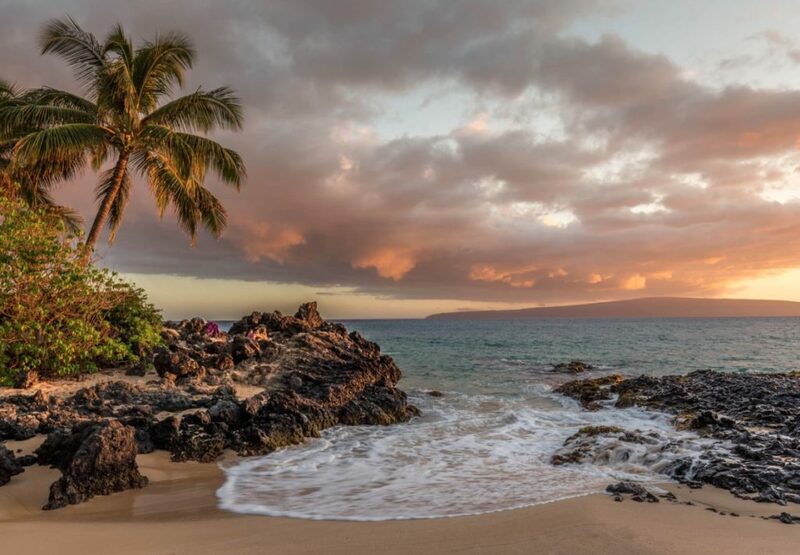 Maui is also known as the “Honeymooner’s Isle” as it is a more natural, chilled island which is perfect for hanging out by the pool, snorkeling or playing golf with your new husband or wife. You will find Maui a little quieter, which is perfect for alone time; however you will be sacrificing a lot of amazing, popular sites for that, so it is a case of balance. 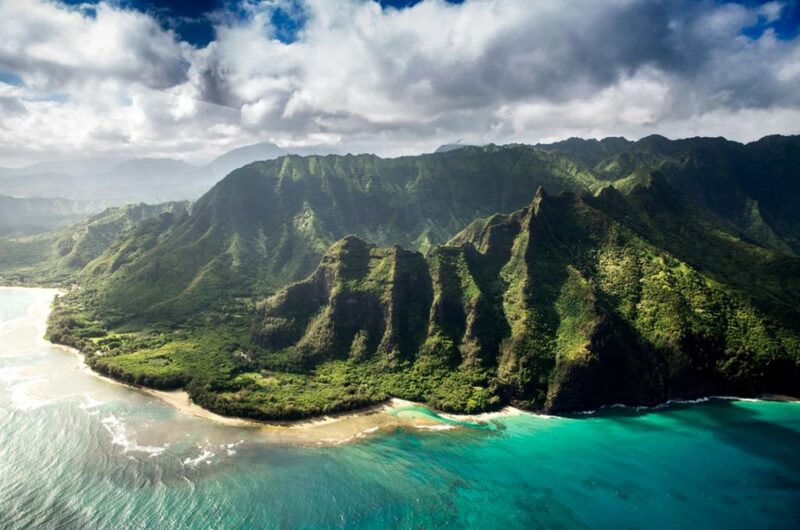 If you need to get away from it all and relax to the max, you need to head to Kauai. Somehow even prettier than the other islands, it is the oldest and really embodies that Hawaiian vibe. There is plenty to see, including Hanalei Bay, Napali Coast, and Waimea Canyon, but tas Kauai is all about lazy, peacefulness, don’t rush to see it all at once! Big Island is just known as Hawaii, and it is the biggest of the four. Explore an active volcano, one of the black and green beaches and stand beneath a stunning waterfall. There is so much to see on Big Island that the sheer thought of it can be quite daunting for tourists, but for those brave enough to give it a chance, it certainly rewards them! If you simply can’t choose, you could split your time between more than one island; however, they are further apart than you may think, so flying is the only way! This can be quite pricey and time intensive (if you factor in TSA process etc) for such a short distance so avoid day trips and make sure you get the most out of your visit by staying at least three days. The most popular time to visit Hawaii, is November to April, with an extra rush across Christmas and New Years, when it is incredibly busy and expensive, so you might want to avoid Christmas on the beach in Waikiki! Hawaii is relatively rainy and somewhat cooler in the winter, with Maui and the Big Island having the most pronounced seasons so do be aware of this. Between October and May you can spot the humpback whales around Maui, so if this is something you want to see, we would recommend the prime season of February. Even if you are a total beach bum, do not book a beach resort where you won’t want to leave the resort – Hawaii is too amazing for that, and there is so much more to see, even if you are a beach lover. Rent a car if you can as you will be able to explore so much further, much more comfortable. Pre-book any tours and excursions that you want to do as these will book up pretty fast! With a place like Hawaii, it pays to have even just a rough outline of an itinerary. Hawaii is an incredible place to visit, and you will not regret booking a vacation to one of its wonderful islands. Do you need to learn the local language before traveling to a new country?